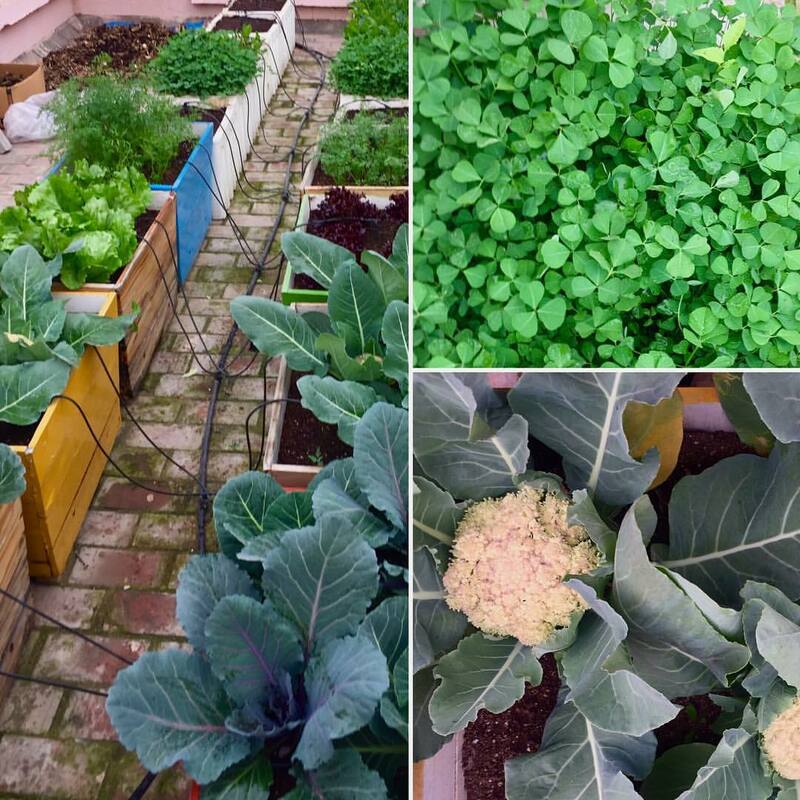 Urban farming is happening today and would you like to be a part of it? Buying your vegetables and fruits from your ‘sabziwala’ or nation-wide vegetable booths is certainly an option but not half as satisfying or therapeutic as growing your own. If growing your own is out of bounds, then you can go always choose the path of ordering organic, naturally farmed fresh vegetables (we spoke about in our earlier post; click here to referesh your memory). Perhaps, a balance between having freshly harvested delivered to your door straight from a farm and growing your own in your own home may work beautifully. 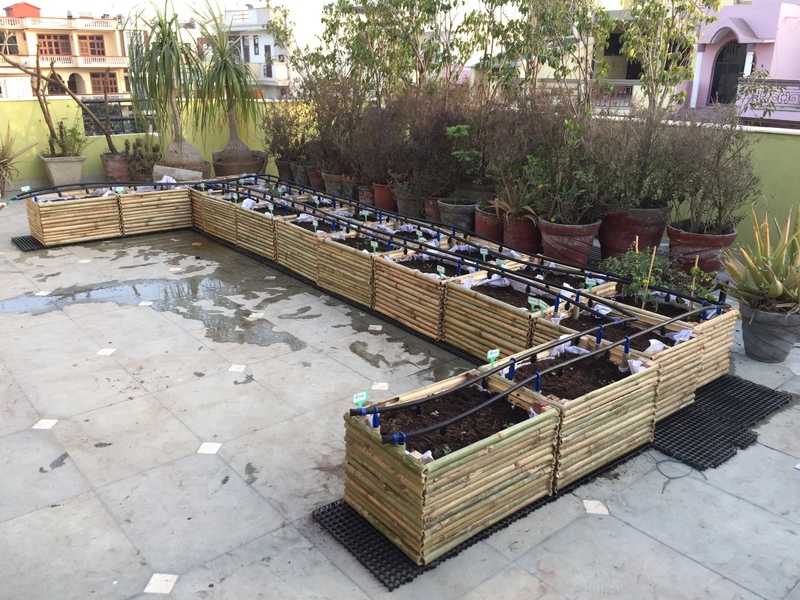 Meet Khetify, the team that will help you to convert your balcony, terrace or ‘chaath’ into a farm…well, almost! Khetify is the brainchild of graduates, all with one powerful objective: Making ‘Farmville for Real’. The Khetify team includes farmers, ecologists, serial entrepreneurs, sustainability researchers and urban designers, all committed to change the way India eats vegetables and fruits. Their motto is ‘Desh ka Culture, Agriculture’. 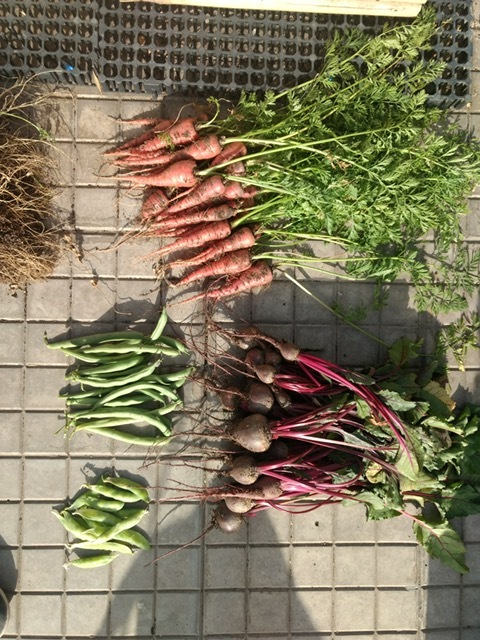 Kaustubh Khare realised the need for buying and consuming local produce and Saahil Parekh understood sustainability. 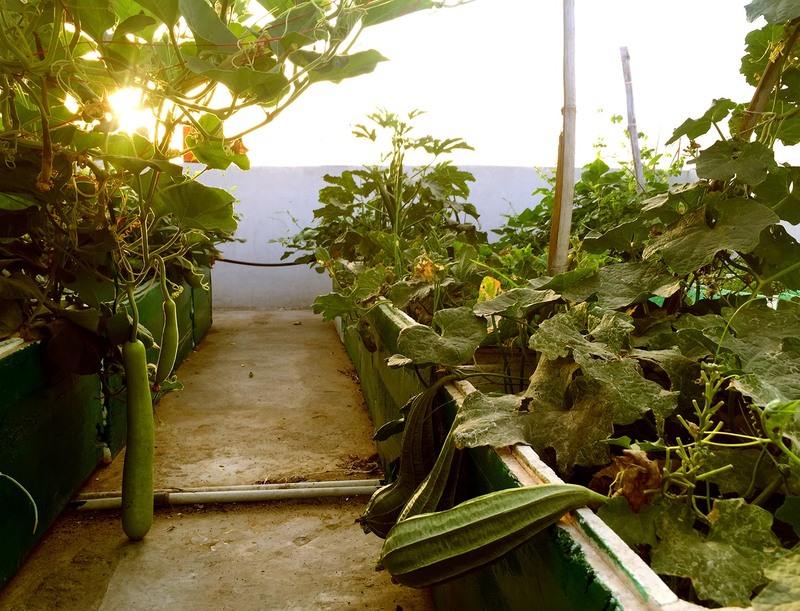 Together, they started experimenting growing produce on balconies and rooftops and the result is right in front of us…there are several families converting their balconies and terraces into farms. I am told that Khetify are working on vertical gardens too(have already implemented a vertical mint garden) and these will be perfect for those city dwellers whose balcony size is sometimes a joke! Hopefully there will be a Khetify solution for each one of us, wanting to turn into farming enthusiasts! Why should you consider getting a Khet system? What do I need to have for the Khet system in my home? Are you ready to be Khetified? Once you are ready, the Khetify team can get you up and running within 1 – 4 weeks and will take the pain away from farming by providing huge amounts of support. Though, I would still suggest (and I am no expert at this), that you must try and take time out to speak to the plants on a daily basis (if you believe in this sort of thing, that is!) to see them grow beautifully. Khetify your roof, terrace or your balcony…Bring the ‘farmer’ out in you…Be Notjustashopper!